Having caused a stir with their Limited Edition 10" debut 'Photobooth EP', young NME favourites Friendly Fires continue their funk fuelled attack on the nations' clued up dancefloors. The group labelled as "one of the top three indie bands in the UK" by NME, "most exciting bands in 2007" by FACT, "band to watch in 2007" by Vice and "Ones to Watch in 2007" by MTV present a release for plugged in players and better bedsits with another eclectic three tracker. 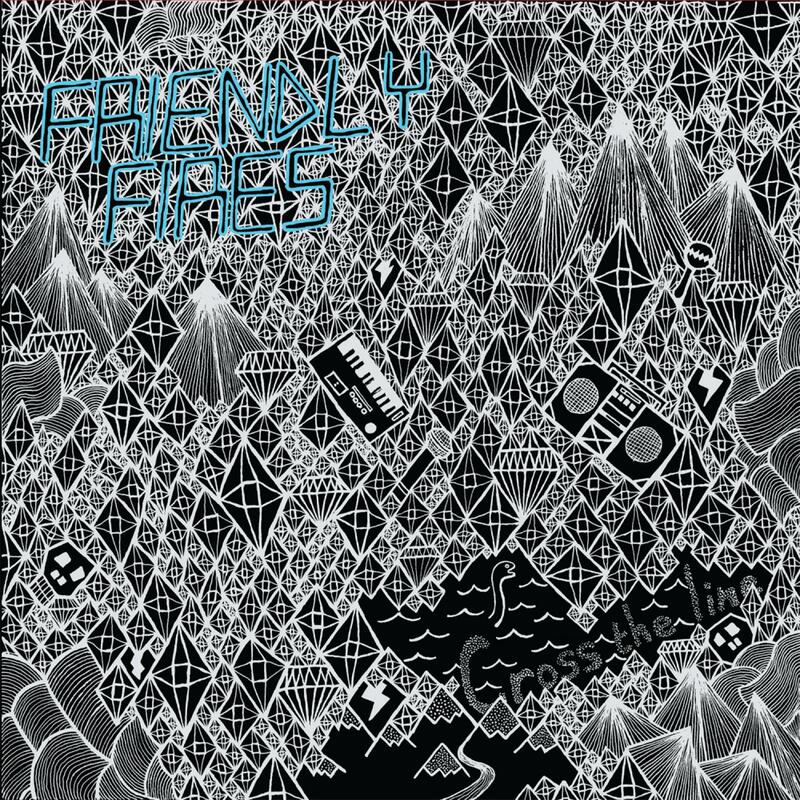 Friendly Fires are so good that it's difficult not to give the impression of typical music-journo hyperbolic frothing when writing about them. But, truly, they might be the most exciting band in the UK right now. A-side 'Strobe' is straight-up gorgeous, a paean to love and reunion on the dancefloor that shimmers like the melancholic techno of Kompakt, with a chorus that'll break your heart like the Junior Boys. At the heart of all the unfailingly lovely textures – a dappled mirrorball haze of post-rave afterglows- is just a wonderful, uncomplicated pop song. The B-side, 'On Board', has Friendly Fires back in their livelier mode as they take to the dancefloor with irresistible and unashamed punk-funk exuberance, trading soul vocals on a chorus that you'll be carrying around with you for days. Then they freak out with some scorched-earth 'Remain In Light'-esque guitars and you're blown away for the second time in as many minutes. EPs really don't come much better than this.